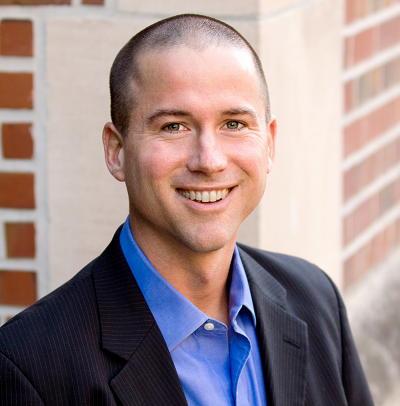 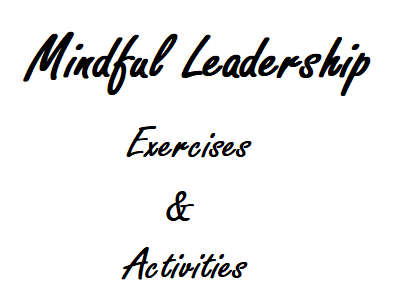 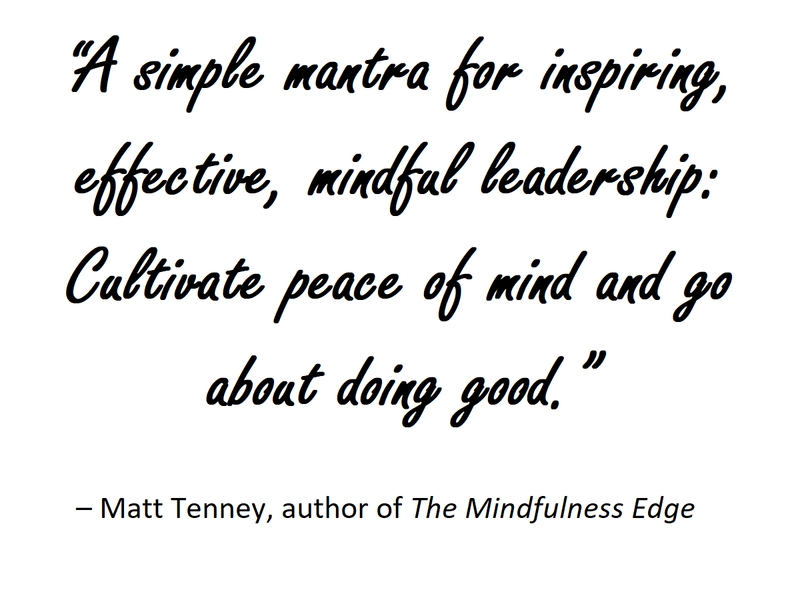 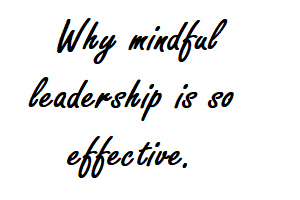 What Is Mindful Leadership? 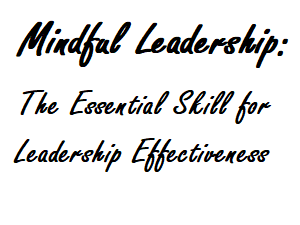 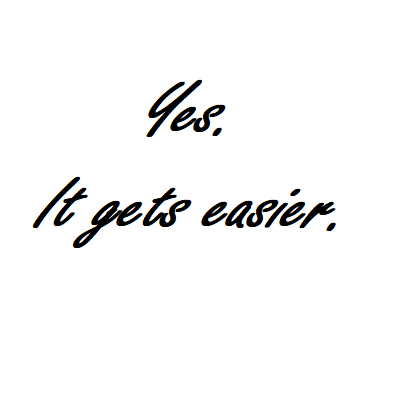 Why Is It Essential for Success? 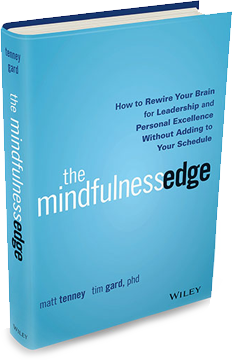 Does Mindfulness Get Easier With Practice?